Designed for Storage, IP network and LAN. 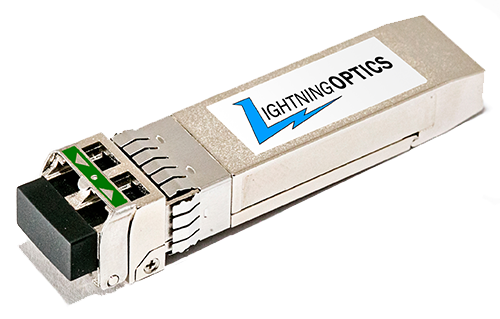 It is a fully integrated 10.3 Gbps optical transceiver module tha t consists of a 1550nm wavelength optical transmitter and receiver. Hot pluggable module in the Z-direction that is mainly usable in typical router/switch line card ap plications. Can reach 80km over Single Mode Fiber.